New top managers have been selected for Girard Medical Center, seen here from West Thompson Street. 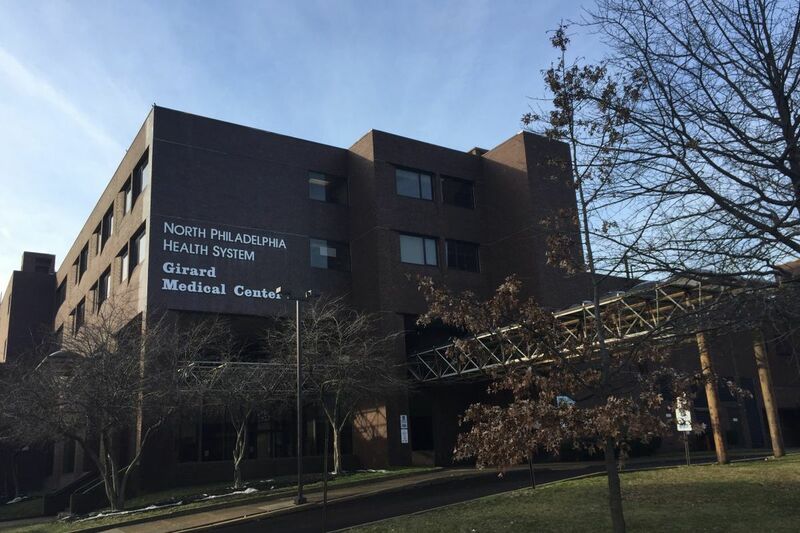 The board of bankrupt North Philadelphia Health System picked two insiders to manage Girard Medical Center, according to a court filing Friday. NPHS named Gerri H. Walker, a member of its board of directors and chair of Girard's board of governors, interim president and chief executive with an annual salary of $200,000. Walker, a former Philadelphia Commerce Director and City Representative, is expected to leave the NPHS board. P. Douglas Maier, the son of an NPHS board member and a former NPHS employee, was hired as a financial consultant to fulfill the duties of a chief financial officer with annual pay of $140,000. Under a bankruptcy deal designed to preserve Girard's services, Philadelphia will rent the property from its new owner for $2.2 million in the first year and will lease it back to NPHS, which will continue running behavioral health and drug treatment programs there, for $1 in annual rent. The filing did not say if longtime chief executive George Walmsley III, whose annual pay was $459,504, a February bankruptcy filing said, was still with the organization. Nor did the filing say whether Peggy Boemmel, the organization's CFO for many years, was still there.